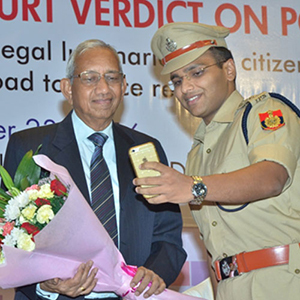 the Indian Police Foundation and Indian Police Institute. For a professionally efficient and socially sensitive police – always upholding the Rule of Law. Hon’ble Home Minister of India Mr Rajnath Singh speaking at the inaugural ceremony of Indian Police Foundation and Indian Police Institute. The Police Foundation and Institute is a multi-disciplinary think tank and professional institution that brings together the police professionals and citizen stakeholders, dedicated to work for police reform and the improvement of policing through research, capacity building and policy advocacy. The Foundation is governed by an eminent Board of Members which includes serving and retired police officers and civil servants, thought leaders from civil society, the academia, media, the industry and the legal profession. The Indian Police Foundation and Institute was inaugurated by Shri Rajnath Singh, Union Home Minister on October 21, 2015, at New Delhi. 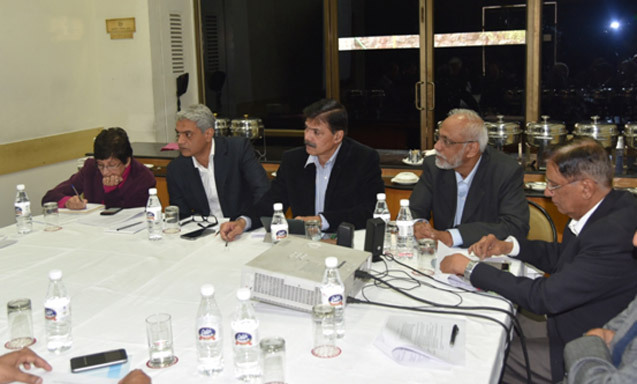 The Indian Police Foundation is a multi-disciplinary think tank that brings together the police and the citizen stakeholders, to collectively work for building a professionally efficient and socially sensitive police. The Indian Police Institute is a professional institution for scientific research and evidence-based policing and a resource centre for capacity building and leadership development to promote a culture of excellence within the rank and file. 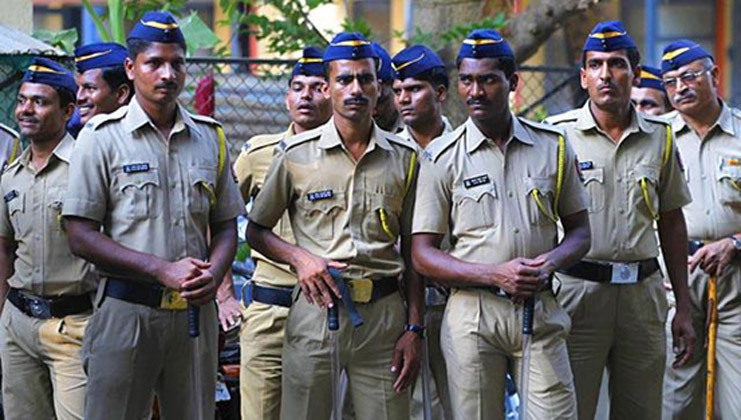 We believe that transformative reforms in the Indian Police is possible through appropriate interventions in skill building and attitudinal training, through reforms that are both bold and practical, and through collective action of all stakeholders to drive a nationwide campaign for change, keeping in mind, the difficult conditions under which our police functions. The Police Foundation & Institute seeks the generation of powerful, transformative and compelling ideas, to inspire and influence positive change. The Institute will nurture an ecosystem of police professionals and academic researchers, that would help devise strategies to support, scale up and communicate powerful ideas to drive positive change. The energies so unleashed, are expected to create a critical mass that would help bring about cultural and attitudinal changes, new approaches, technologies and best practices. The ease and anonymity with which modern day criminals take advantage of new technology, presents huge challenges to the police and the criminal justice system. With India’s burgeoning internet and mobile penetration, coupled with our quick transition into a less-cash economy, the numbers of reported cybercrimes are fast rising and online and smart-phone financial transactions are getting increasingly vulnerable. 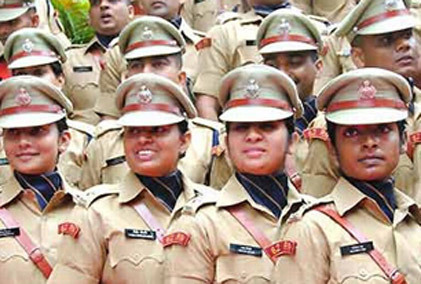 Our police is likely to face a huge shortage of professionally qualified and trained manpower in the coming few years. There is an urgent need to train and equip the police to deal with these new age challenges. Simultaneously, we need to also sensitize our police personnel on the need to respect human rights and uphold the rule of law and ethical standards in all situations. 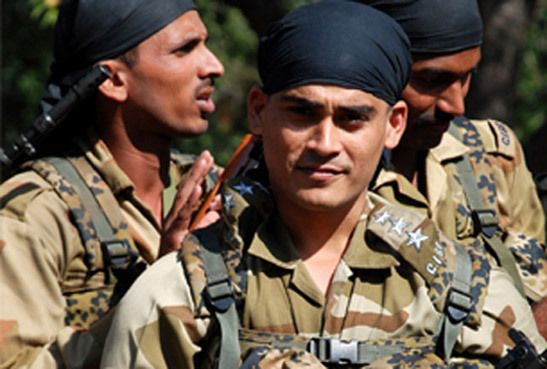 The fundamental focus of the Indian Police Foundation and the Indian Police Institute is to constantly strive for improving and modernizing police training, by closely interacting with State and Central Police authorities and providing support to them in terms of research and development and other technical inputs. One of the first steps in police reform is to build mutual trust between citizens and the police. They should develop confidence in each other as partners in building security, peace and order.